Basement Waterproofing is the procedure undertaken when water builds up in the ground surrounding the basement, raising the water table and potentially leading to hydrostatic water pressure. Structural weaknesses can occur if water penetrates through cracks and joints and breaks out onto the basement floor. for all the information relating to how we store, protect and manage your submitted data. Our expert team were asked to carry out an inspection for damp issues occurring at a local leisure centre. Find out detailed information about how the survey was carried out and what waterproofing systems we used to problems of water ingress. Donovan Construction got in touch with Timberwise to investigate a new build basement which was in the process of being constructed. Find out how what solutions were implemented by our waterproofing specialists to treat the building from water penetration. One of our projects based in Oxfordshire at a Grade II Listed Building wanted to change their damp basement into a dry living space. Upon full investigation of the property, a type C Waterproofing system was used to treat the building from any damp basement issues. 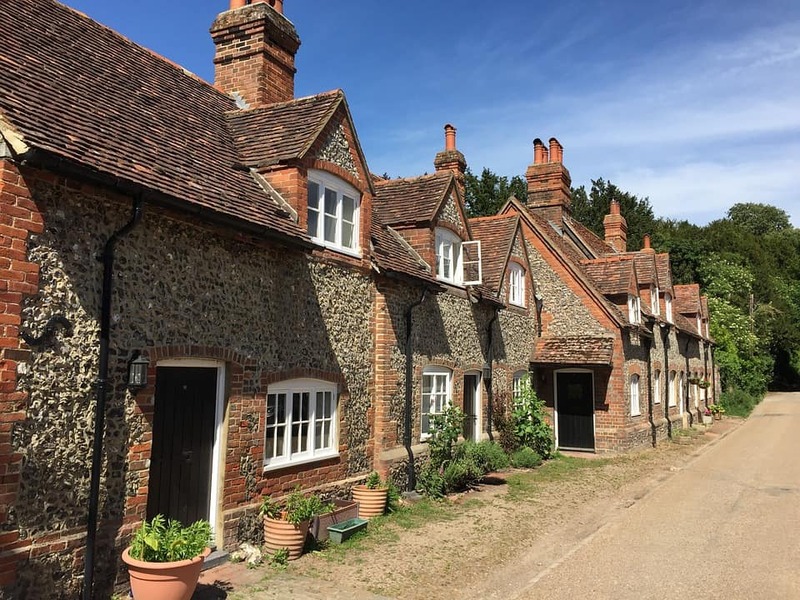 Timberwise were asked by a client, to inspect a village cottage basement in Buckinghamshire. 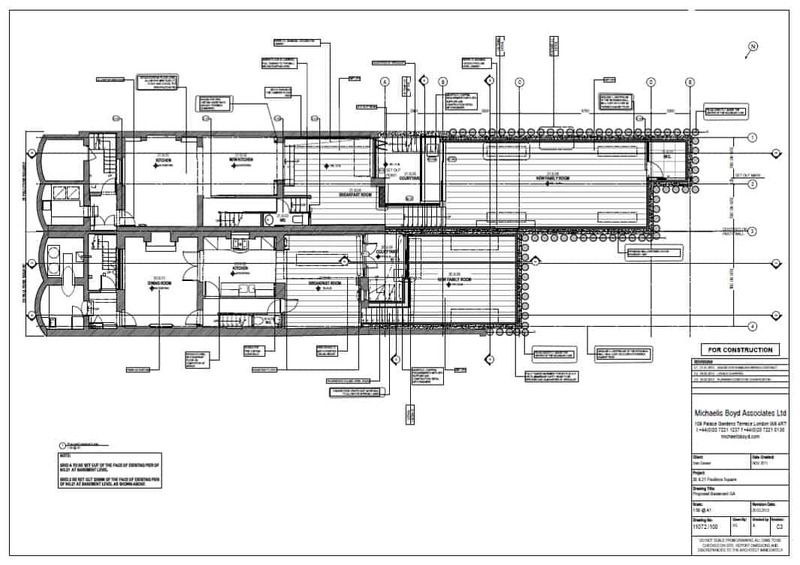 The client wanted to change their damp basement into an area where they could use it for extra living space. For information on how this was achieved by Timberwise’s waterproofing experts click the link above. As a Which? Trusted Trader we are a recognised reputable trader who has successfully passed an assessment process carried out by trading standards professionals. Timberwise are experts in rectifying dampness issues. As installers of waterproofing systems provided by main UK manufactures you can be sure we have a waterproofing system to match the needs of you and your basement. The Certificated Surveyor in Structural Waterproofing (CSSW) qualification is a recognised waterproofing qualification giving you peace of mind that your waterproofing project is in safe hands with people who know and understand waterproofing systems. 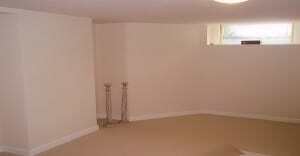 Basement Waterproofing is a vital element to consider if you are converting your basement. It is equally important if you have noticed waterproofing issues in your current basement. Specifying the basement waterproofing solutions for a damp basement or cellar is the most important aspect of a basement conversion project. Timberwise are able to advise you from the start of your basement conversion project on what is the best method of basement waterproofing. For most people a basement is just an old, musty storage space for your junk and a place to do laundry, however, there is a lot more potential to this. If you are looking at it from a square footage point of view, the basement accounts for the entire floor. That’s a lot of wasted space that could be used for so much more instead of being dedicated to bacteria and mould growth. Using this space can not only create an opportunity for creating a new lifestyle for you and your family including a home office or a playroom for your children it will, in fact, add value to your property. At Timberwise, we have the ability to install effective waterproofing systems to rectify any issues in your property. Depending on the individual needs of the customer, we will offer a number of ways to damp proof your basement. Make sure you ask for your specialist’s recommendation as per your needs as we are more than happy to talk through these options in detail. The first step is to request a survey from our team of specialists who can see the wet basement first-hand and start the process of turning it into a dry living space. Converting a basement or cellar is a specialist task and waterproofing a basement should only be undertaken by qualified experts. Timberwise waterproofing surveyors hold the CSSW qualification – Certificated Surveyor in Structural Waterproofing. Our team work closely with the homeowner to provide a waterproofing solution that is right for you and your needs which compiles with the latest BS regulations (BS8102). Couple that with long-term guarantees you can be confident your basement and property are in the hands of basement waterproofing specialists. Investigating the solutions to a wet or flooded basement should be started outside of your home. It is important to make sure all your home’s gutters, downspouts or other drainage systems are working efficiently and are diverting the water away from your home. The grade of soil around the foundation should encourage water to flow away from exterior walls, not toward them. As you can see below from our before and after pictures, waterproofing a basement can transform what often can be seen as an old and abandoned area of a property into a beautiful living space. Our team of qualified waterproofing contractors will ensure that any basement waterproofing is carried out to the highest standards and it will leave you with a wonderful new space, free from damp. We also provide long-term guarantees for all works carried out, to ensure that your property is in the hands of the professionals. This is an image taken before started work. 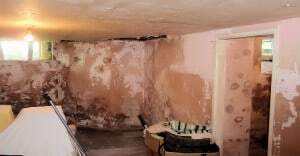 You can clearly see the basement is heavily damaged as a result of water ingress and at this point, it is in desperate need of renovation. The water pressure has exerted on the floor and walls of the basement which can lead to water penetration through cracks, joints and structural weaknesses in the basement. Our team of highly skilled basement waterproofing contractors controlled the ingress and flow of the water to a pre-determined evacuation point by the use of cavity drainage systems. The flow of the water is controlled through a perimeter drainage channel and directed to a suitable drainage point or sump pump. Once the cavity wall drainage membrane has been fitted, wall surfaces can be dry lined or plastered directly. Like most traditional tanking systems which work by suppressing the water behind the basement walls, the cavity drain membrane works by preventing pressure from building up against the internal wall structure allowing the structure to breathe out. Following the waterproofing process, we left the customer with a warm, cosy and welcoming area. From a disused, dark and wet basement, to a fantastic living space, just as it should be. Over recent years there has been an ever-increasing demand for more usable space within homes – after all there is only so far outwards and upwards homes can be extended! The result of the need for more space has created an extensive and widespread demand for the conversion of damp basement areas into dry usable rooms using a variety of basement waterproofing techniques. We will provide you with the best basement waterproofing solutions based on the survey carried out. Booking a Survey-Once you’ve contacted Timberwise via 0800 288 8660 or filling a request a survey form you can outline what the issues that are causing problems in your property. If the survey controller believes that there is a cause for concern then they will arrange a convenient time and date that is best suited to you. Surveyor Visit – Surveyor will provide a full inspection of the property and conduct a survey detailing any problems that they have detected.  Written Report – A report will be sent to you outlining the issues discussed on the day of the inspection and provide any initial costs of the repairs that you may need. A survey through Timberwise, will allow our waterproofing contractors to be able to identify the full extent of the problem and determine whether further basement solutions may be necessary for your property.